Cesena’s loss to Cagliari should serve as a wake-up call for the club. They need to perform major improvements as soon as possible before they lose their Serie A status. Currently, there is no doubt that they are one of the favorites of sports betting sites in hitting the rock bottom part of the league table. Winless in its last 6 matches and concedes an average of 3 goals in 3 of their recent encounters, the team is indeed, living in a danger zone. 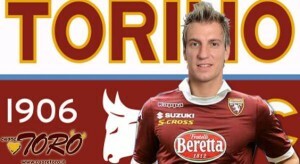 On the other hand, going against Cesena looks like an easy win for Torino. Unlike their opponent, they are undefeated in their last 5 matches. Majority of those matches resulted in draw though. 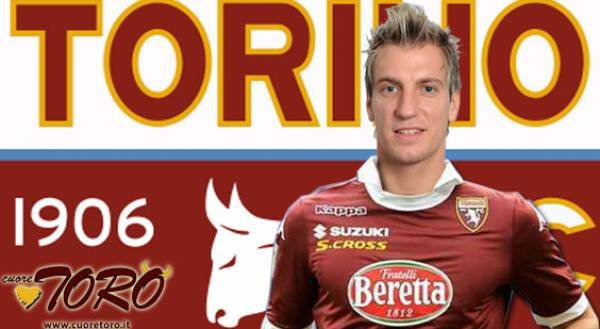 Nevertheless, it has prevented them from hitting the relegated zone and with striker Maxi Lopez joining them, there is no doubt that Torino shall have the upper hand in the match. After the upset against Parma, Fiorentina secured a hard-earned victory against Palermo. The latter made their life difficult, but at the end of the day, they were able to pull off a 4-3 win. The remarkable feat should inspire them to score more points and continue their good performance. So far, the online betting favorite has already won 5 of its last 6 matches. Meanwhile, Chievo has no choice but to win the match against Fiorentina. Otherwise, there is ahigh possibility for them to hit the relegation zone. With the draw against Atalanta, the club was unable to collect enough points that could have allowed them to veer away from the rock bottom part of the table.